Pokemon has been a worldwide phenomenon since the late 90’s. 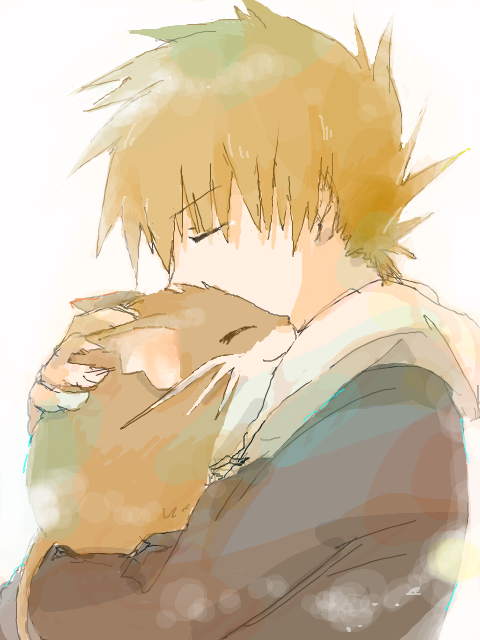 Throughout the years, we have all come to love the furry electric mouse, Pikachu and many other lovely pocket monsters. On the other hand, we have the powerhouses, the enormous dragons and creatures of myths and legend. The large variety of Pokemon is what that allowed it to maintain its fans and viewers over such a long period of time. At the end of the day, Pokemon is actually meant to be a game for kids and teenagers, and any other further customers and audiences can be counted as a bonus for the Pokemon Company. But there is no doubt, the intended audiences were young kids, which I am still am. That brings us to todays topic, Pokémon conspiracy theories. There have been many underlinings to the Pokemon world and plot and some of them have proven to be rather dark and matured for the ages of children which the games have been originally intended for. There are countless of articles and theories here and there but lets take a look at some of the commonly known theories. This is a pretty cool Generation Four theory that I am personally a fan of conceptually. This particular Generation was very “godly” in a sense where the game actually introduced the concept of gods to us. The main legendary Pokemon of this Generation were called the Creation Trio and it is pretty much confirmed that Arceus, “The God Pokemon” created the entire Sinnoh Region. The story goes as follows, the Devil was once was a fellow angel amongst those in heaven and when it started to cause trouble and rebel, god banished him to hell. 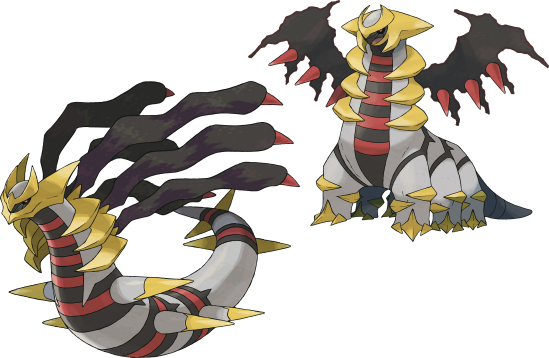 Giratina’s bio indicates that it is the “Renegade” Pokemon, and it was said to have been banished due to its violence. On top of that, it has six spikes, six legs, six exterior ribs and six wings. Taking it a little further, Giratina resembles two forms which demons and devils tend to often portray, the Serpent and a Basilisk, in the bible. Making Giratina feel very devilish, especially when comparing alongside to the story of the devil. However, if there is one thing to counter this theory, Pokemon is a game which relies very heavily on Asian and Eastern tradition, however the whole theory mentioned above is based of European myth and legend. This theory is the most likely to be true compared to the previous two. The theory goes as follows. Johto region’s Ecruteak City is an old town surrounded by history and tradition. Hundreds of years before the events of HeartGold and SoulSilver version, the city was home to two towers, the Brass and Tin Towers as compared to the one it only has now. However the Brass tower was struck by lightning, caught on fire, and eventually extinguished by the rain. It said that three Pokemon perished in the flames, but were resurrected by Ho-Oh. These three Pokemon were Raikou, Entei and Suicune. The types of the legendary trio resembles the lightning that struck the tower, the fire that burned it to ashes, and the rain that extinguished all the flames of the burning tower. The theory is, the three Pokemon that happened to be perish were in fact, Jolteon, Flareon and Vaporeon. Apart from the same matching types, they all share the same statistical distribution and share the same body shape. Theres another factor that backs this theory up. Ecruteak City is home to the Kimono girls who are excellent dancers as well as Pokemon trainers. Trainers who happen to possess one eevee-lution (Any evolution of Eevee). 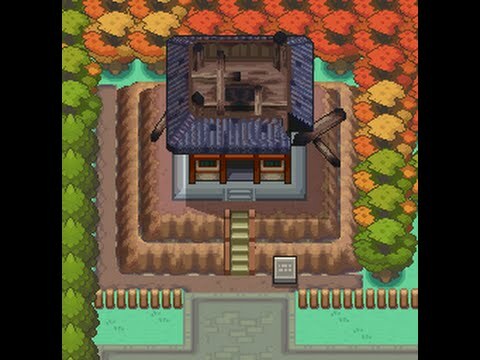 Although the Kimono girls exist in present day, it is very likely that they exist since the early days of the Pokemon saga and during the events which occurred at the Brass Tower a hundred years ago. Heck, Bill’s mother was also stated to be a Kimino girl. It wouldn’t be surprising if the Kimono girls were performing a dance or a routine of which happened to occur at the same time the Brass tower met its unfortunate fate and resulting in the three Pokemon perishing. Another layer to this theory is that, it is said that Ho-Oh gave these three Pokemon the power of thunder, fire and rain. So, they wouldn’t have had to have those powers before they died. But what if, the three Pokemon were actually Eevees and instead of evolving normally, they evolved into the legendary trio thanks to the powers of Ho-Oh, since Eevees are particularly popular in Ecruteak City due to the presence of the Kimino girls. Doesn't that leaves something to think about? 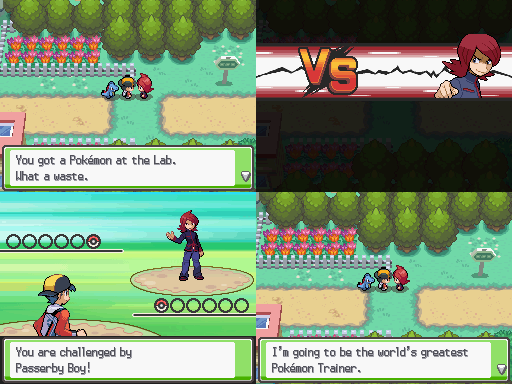 No Comment to " Pokemon Theories "